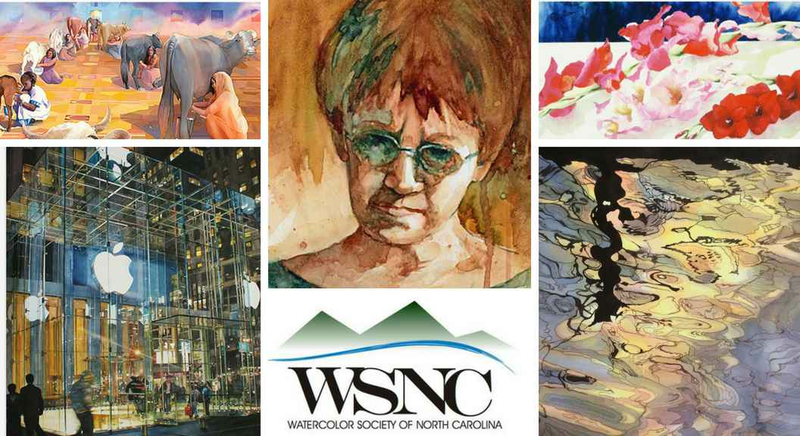 The Florence Thomas Art School is pleased to host the 2018 Watercolor Society of North Carolina Annual Juried Exhibit from October 7th – November 17th, 2018. Iain Stewart serves as the juror for the 2018 exhibit. Iain is an internationally recognized watercolor artist and is a signature member of the American and National Watercolor Societies.